No matter the size of your restaurant, your prosperity can depend upon finding straightforward and practical software for processing payments. While you are inundated with ensuring food quality, managing employees and servicing your customers, trust Envoy to handle your payments processing so you can center your efforts on what matters most- your business. 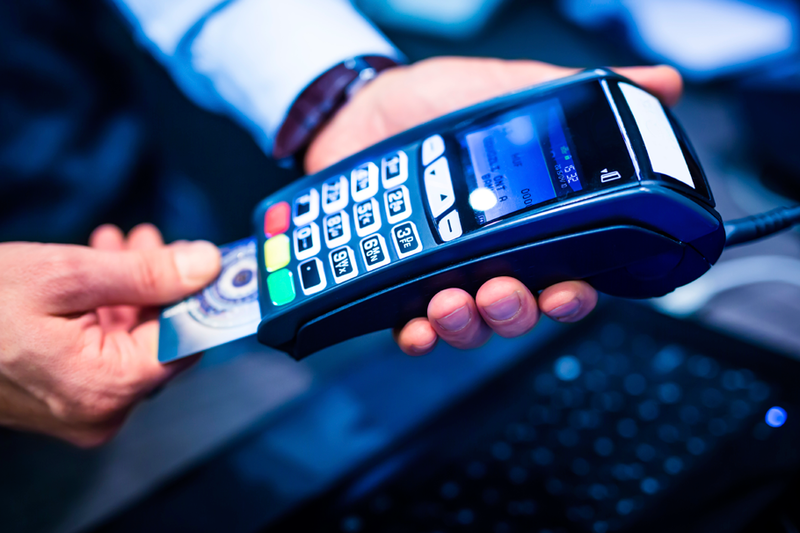 Envoy has all of the solutions for your small and medium size restaurant’s needs including: EMV and PCI Compliant payments technology; loans and cash advance products; mobile and e-commerce payments; and gift and loyalty programs- all designed to help you grow your business.